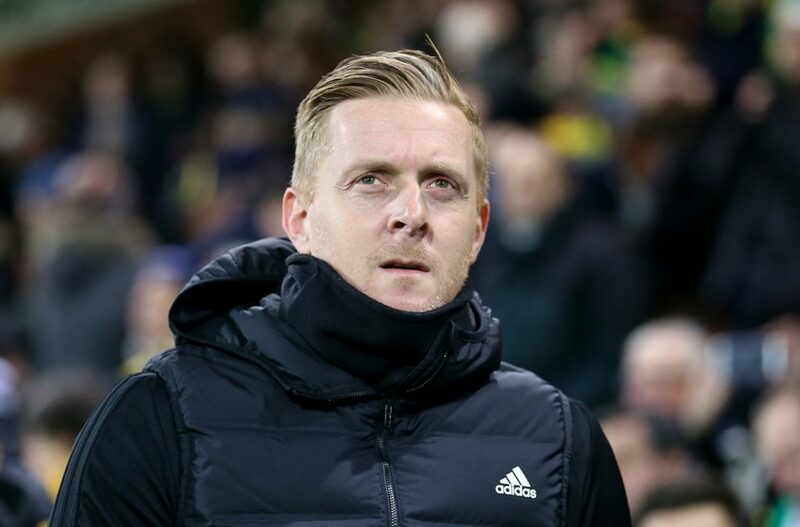 Birmingham boss Garry Monk could name an unchanged starting line-up for the home game against Bolton. Monk has reported no new injuries following his side’s 4-3 win at QPR on Saturday and may keep faith with the same starting XI as they chase a third straight win. David Davies returned to the bench for the first time this season at Loftus Road after recovering from a broken ankle and should feature in the squad once again. DefenderMarc Roberts (calf) and midfielder Charlie Lakin are Monk’s only absentees. Bolton defender Mark Beevers could return to contention after missing the last three matches due to an Achilles injury. Beevers resumed full training on Monday morning and will hope to feature in Phil Parkinson’s squad. Andy Taylor will be assessed after missing Saturday’s home defeat to Preston and another defender, Jack Hobbs (Achilles), remains sidelined. Pawel Olkowski was back as an unused substitute at the weekend after recovering from a calf strain, butJoe Williams (thigh) and Yanic Wildschut (ankle) are still out. Florian Thauvin could be on the verge of agreeing a move away from Marseille, with AC Milan thought to be closing in on the playermaker. 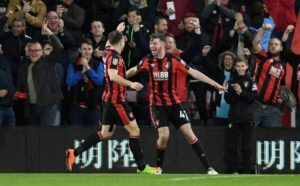 Bournemouth boss Eddie Howe says Jack Simpson's hard work is moving him closer to further first team involvement. 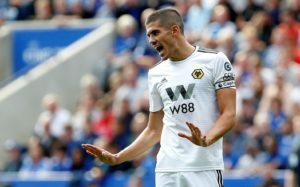 Conor Coady is keen to ensure Wolves' first season back in the Premier League does not slip away from them in the closing weeks. 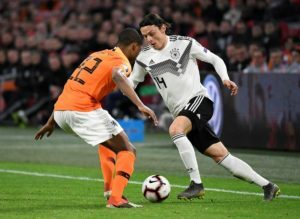 Borussia Dortmund are reported to have agreed a deal to sign defender Nico Schulz from Hoffenheim in the summer. 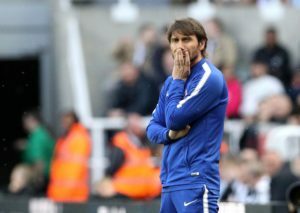 Bayern Munich are said to be weighing up a move for Italian coach Antonio Conte, should they part company with Niko Kovac. 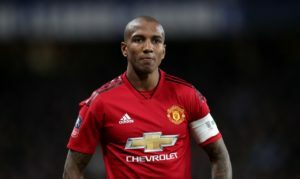 Ashley Young has become the latest footballer to be subjected to racist abuse on social media following Manchester United's Champions League exit at Barcelona. 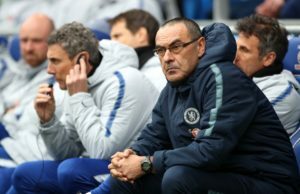 Chelsea boss Maurizio Sarri is being linked with a return to Italy as AS Roma are reported to be weighing up a summer swoop. 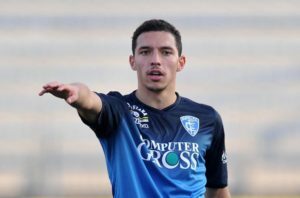 Arsenal could re-sign former midfielder Ismael Bennacer as a replacement for Aaron Ramsey, reports have claimed. 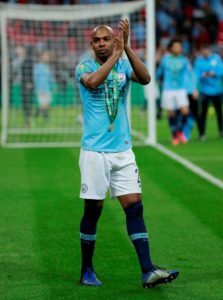 Manchester City could welcome back midfielder Fernandinho for Wednesday's crucial Champions League clash against Tottenham. 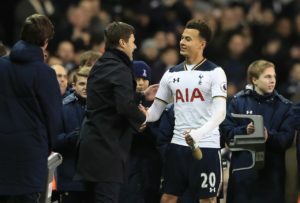 Tottenham will make a late call on whether Dele Alli will start Wednesday's Champions League clash against Manchester City.